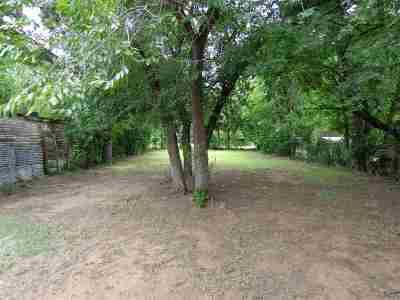 Listed by Katy/Preferred Real Estate 580-641-0656. 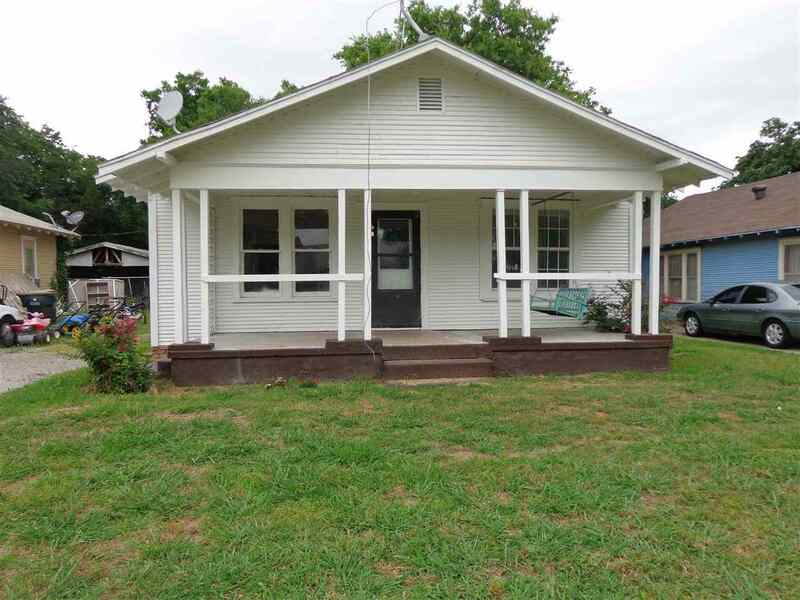 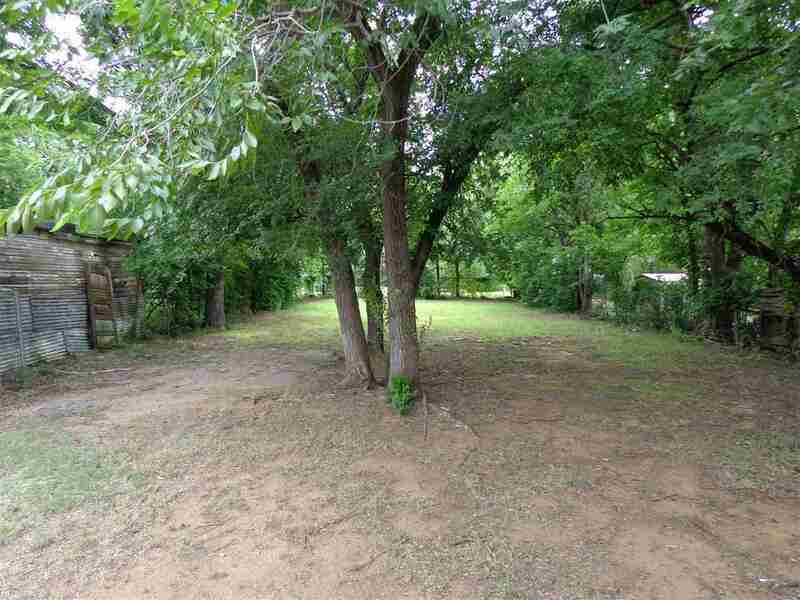 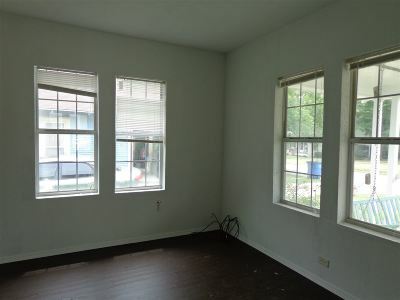 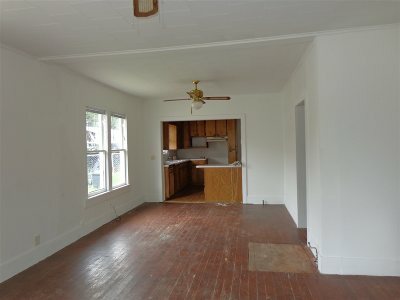 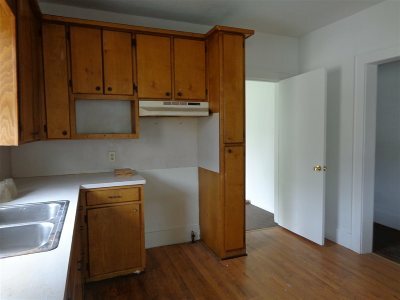 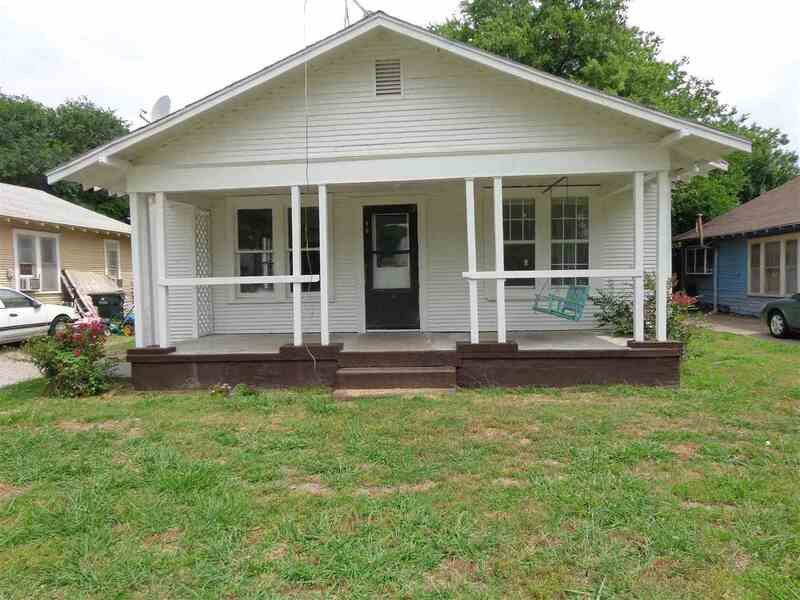 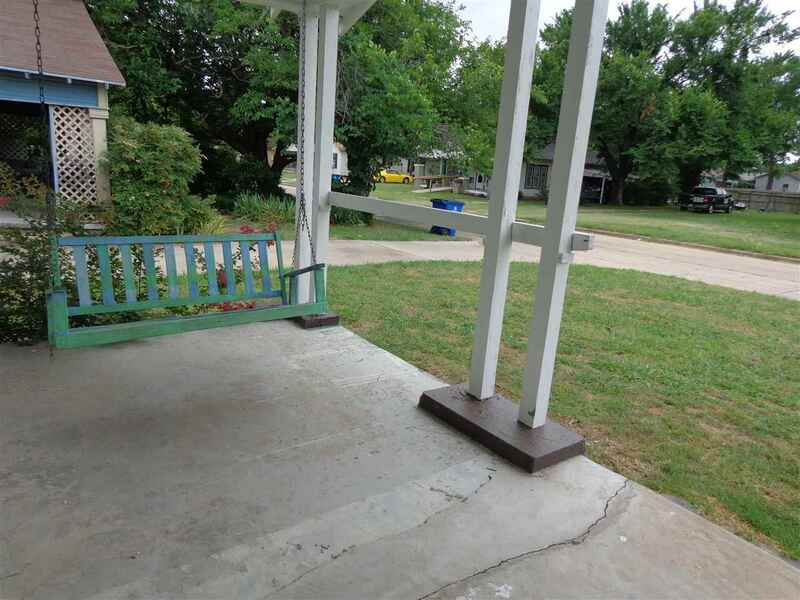 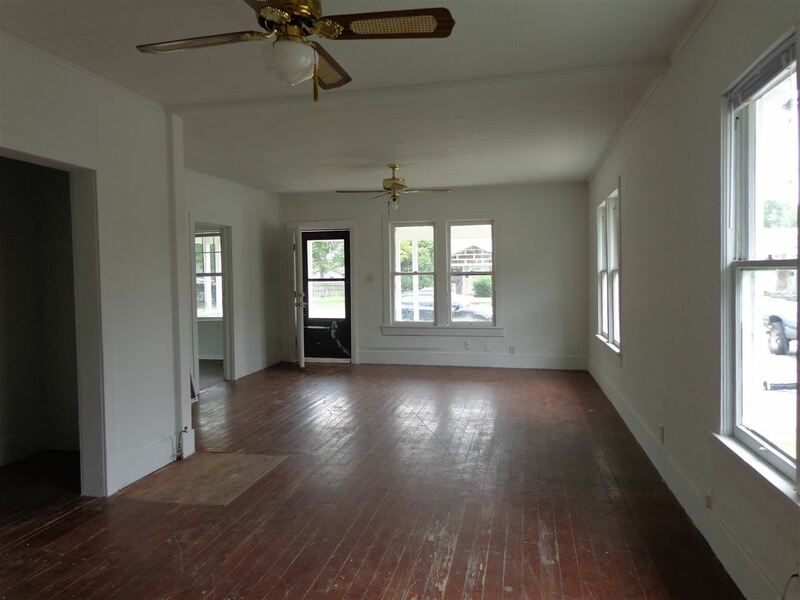 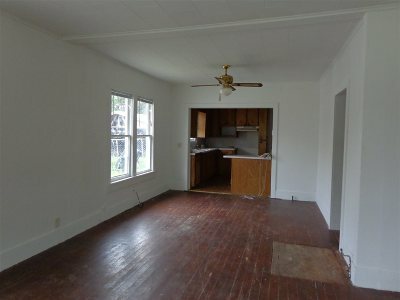 This home offers 3 bedrooms 1 bath, extra large living area, with a nice back yard. 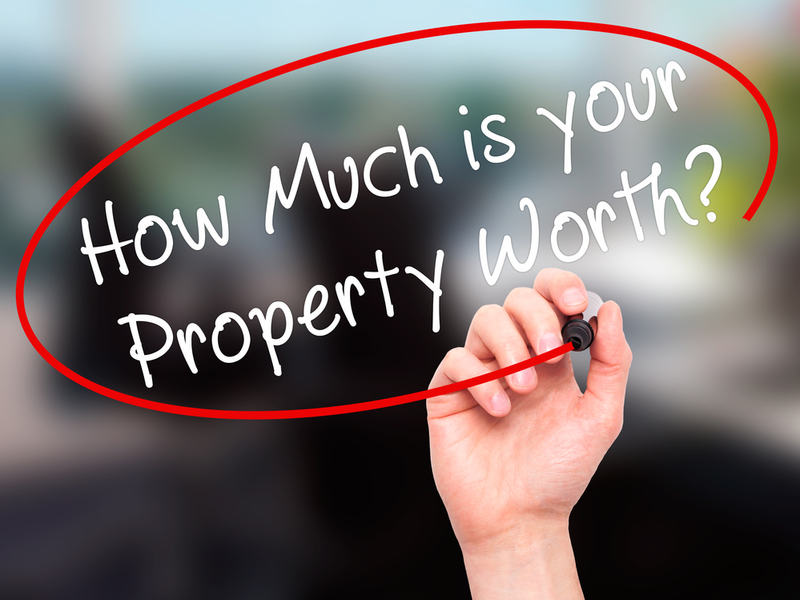 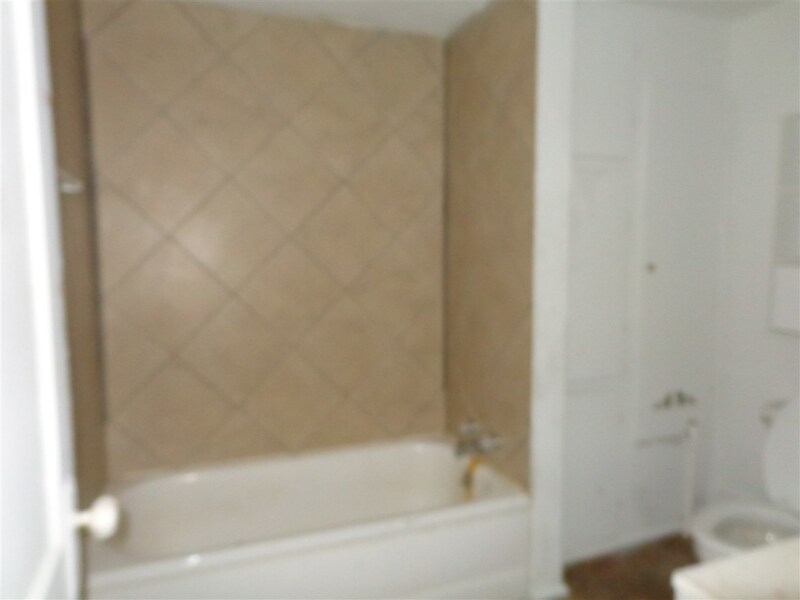 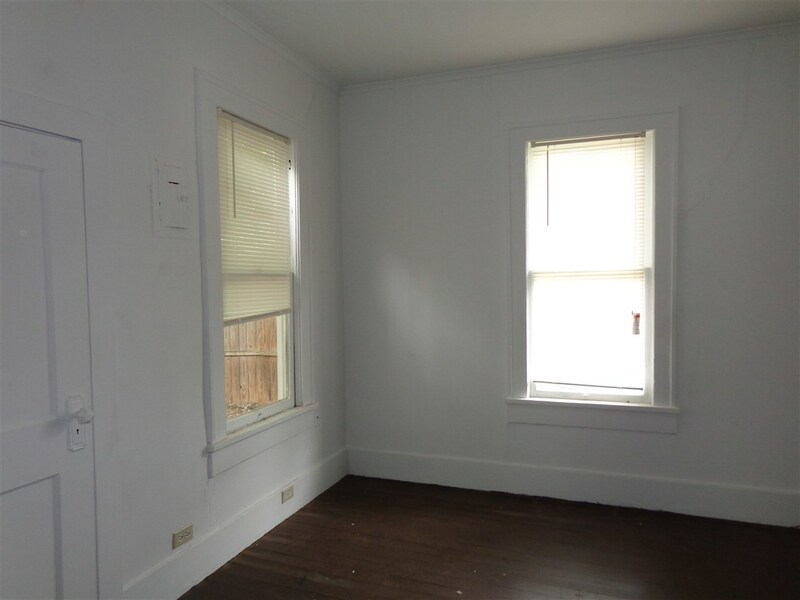 Seller is very motivated to sell, so don&apos;t hesitate to come look and make an offer. 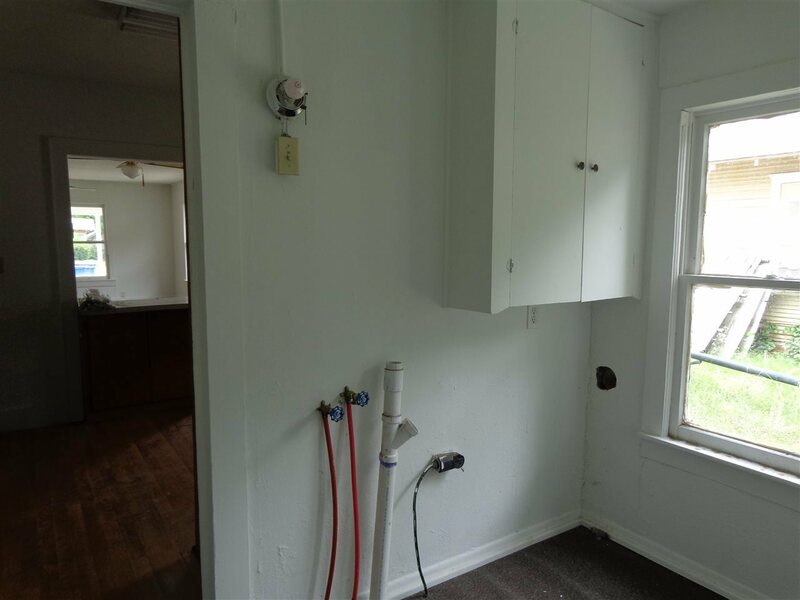 Seller is selling "as is where is".